Due to numerous requests from students for more time, we’ve extended the application closing date on the iSchool Guam Study Abroad program. 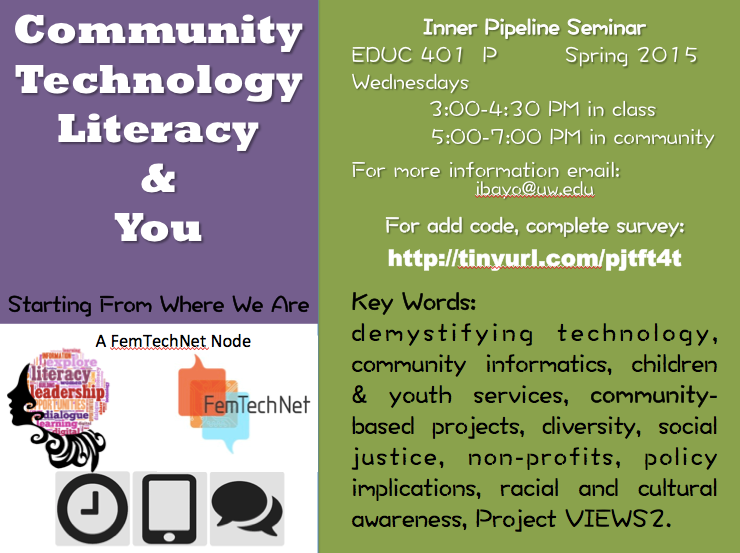 APPLICATION DEADLINE EXTENSION: MARCH 31ST. This 5-credit course applies to your fall quarter 2016 course load. This means that students can enroll for just 7 credits in fall and will be considered full time. Only part time tuition will apply in this case, and students will get credit for a full time load. Alternatively, students may enroll for a full 18-credit load in the fall, and will receive 23 credits because of this exploration seminar at no extra tuition cost for credits above the full-time load. 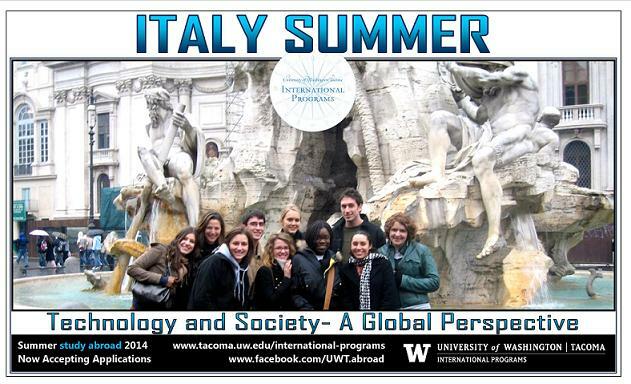 Serving at the iSchool is a fantastic opportunity – apply now! 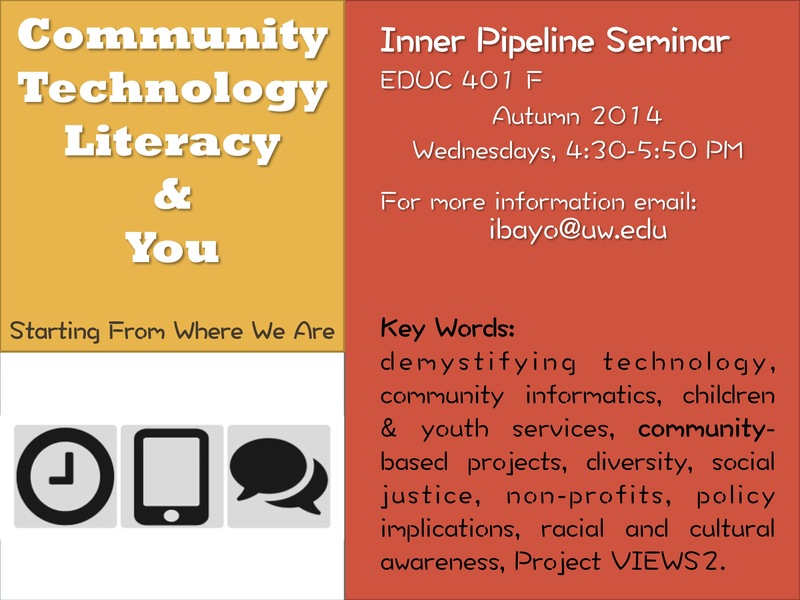 iSchool Ph.D. candidate Ivette Bayo is offering the Community, Technology, Literacy and You again this Spring. Want to know what it is about? Check out this interview on the seminar. Want to know about the course grading and objectives? Don’t stop there, check out the rest of the www.latinatech.org site. Interested? Complete the survey at http://tinyurl.com/pjtft4t.